Hurricane Michael makes landfall just short of Cat. 5, weakens to tropical storm over central Georgia. 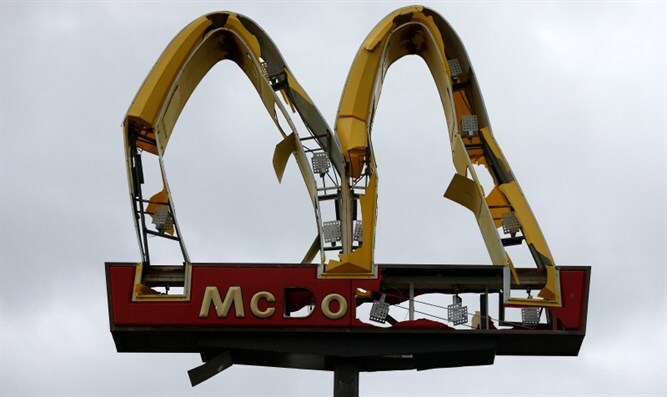 Hurricane Michael made landfall early Wednesday afternoon (local time), with gusts of wind falling just short of a Category 5 storm. 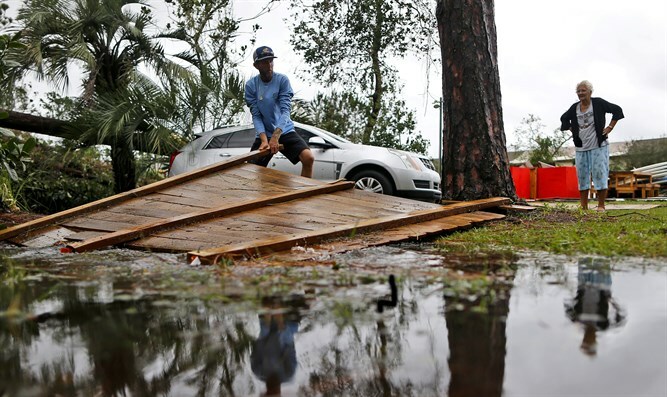 The first death was reported Wednesday evening, after a Florida man was killed by a tree which crashed through his roof. Hours later, a second person - this time a child - was killed by a tree falling on his home in Georgia. Moving over central Georgia, Michael became a tropical storm. So far, Michael has left over 288,000 homes and businesses without power in Florida, and over 81,000 without power in Georgia and Alabama. According to the National Hurricane Center, Hurricane Michael may bring 4-12 inches of rainfall, and there is a risk of flash flooding. According to The Guardian, Florida Governor Rick Scott called the storm "catastrophic" and "historical," warning that "communities are going to see unimaginable devastation. This is the worst storm in the Panhandle in more than a century." Speaking to CNN, Scott warned residents that conditions would be too hazardous for emergency services to operate in. "Nobody’s coming out to save your life today," he said. "We’ve done everything we can to tell people to evacuate and some people have unfortunately chosen not to. I’m scared to death if there’s any kids who didn’t make that choice on their own." The Guardian quoted National Weather Service Director Louis Uccellini's words to CNN: "This was a very, very powerful storm. When people get out tomorrow and start making their assessments they’re going to realize just how powerful a Category 4 storm can be. You’re going to see a very extensive area of damaging winds all the way into central Georgia."